The Van Gogh Museum is a must-see if you are visiting Amsterdam! Gaze upon the magnificent Van Gogh paintings with a visit to this museum. Nowhere in the world will you find this many paintings by Vincent van Gogh collected under one roof. 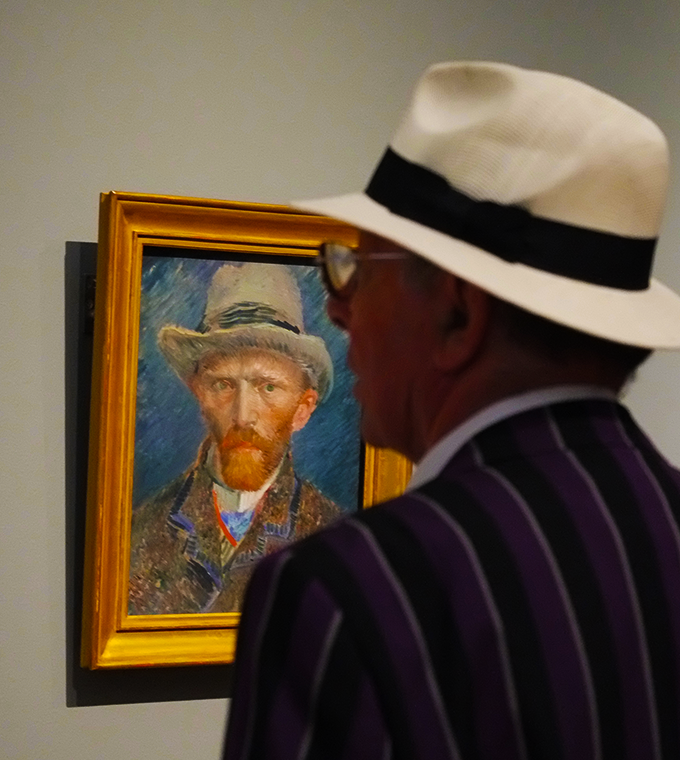 Van Gogh Museum Friday Night: The theme is called ´Vincent on Friday´. The museum is normally closed at 18.00h but on Friday evening it remains open till 22.00h. Start the weekend/trip with a great way to visit the museum in your own pace. We recommend this tour because Friday Evening is the most quiet moment in the week to visit the Van Gogh Museum! Please note! You will get tickets for the Van Gogh Museum with skip the line entrance at 19.00h. When you want to enter the museum earlier please send us an email after your booking. Evening Cruise: After your museum visit you will sail through the city where romantic Amsterdam appears. The illuminated buildings, bridges and boats give the city an almost fairytale-like appearance. While you enjoy your drink, you can listen to our audio story in one of the available 17 languages through our Personal Audio System. The cruise departures 300m from the Van Gogh Museum. Buy your tickets online and skip the line!